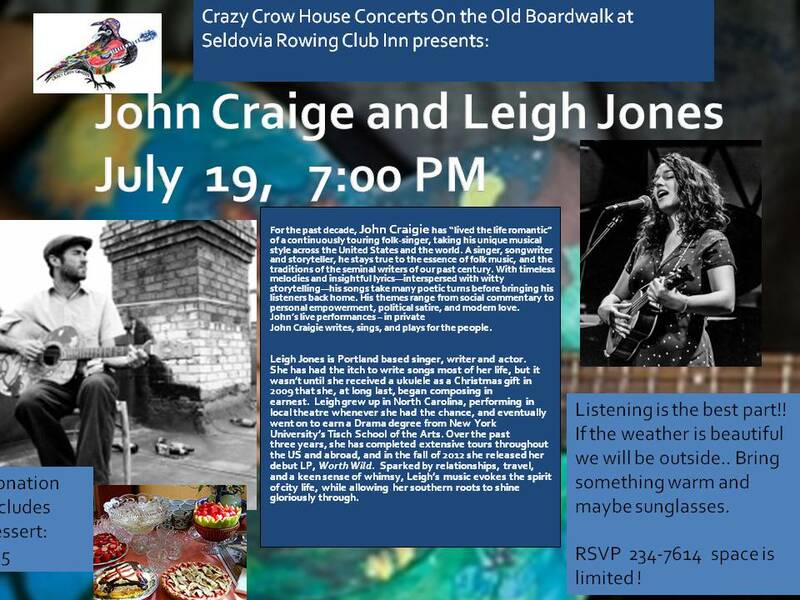 John Criagie and Leigh Jones will be performing at Crazy Crow on July 19. An amazing evening of music, eagles and fun! Thank you Hope and Adam! Ukulele Russ gave a very special concert and workshop, here at Crazy Crow. 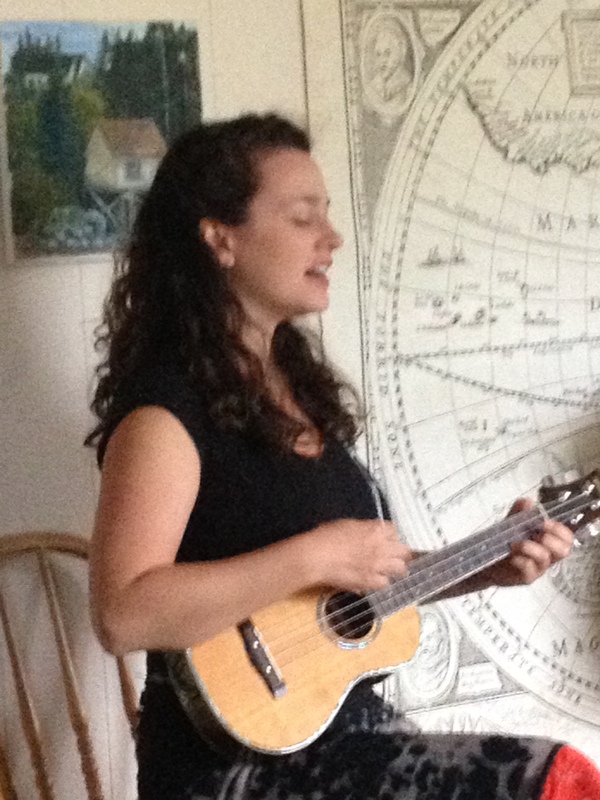 So much to enjoy and to learn about the ukulele. Great stuff! Songs you love. Songs you hate. Songs you love to Hate. 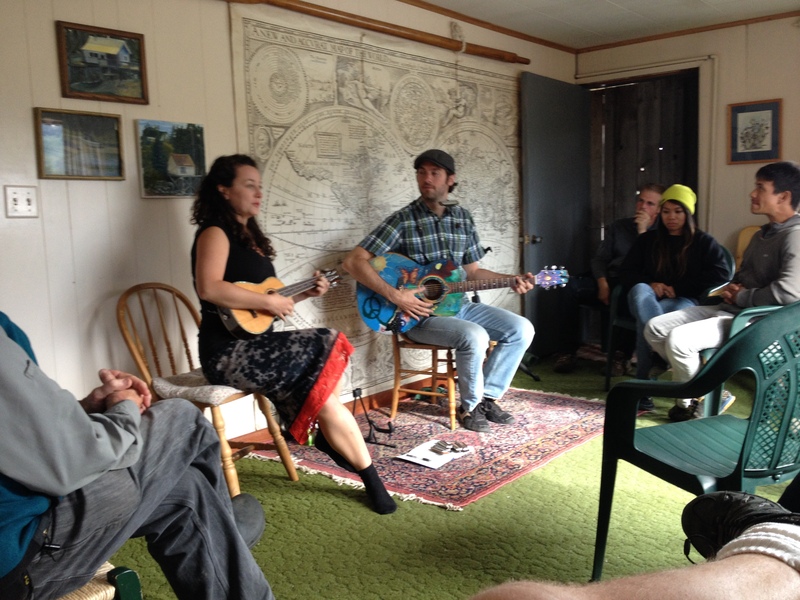 Alaska’s Guitar Alternative and ukulele wild man, Ukulele Russ. 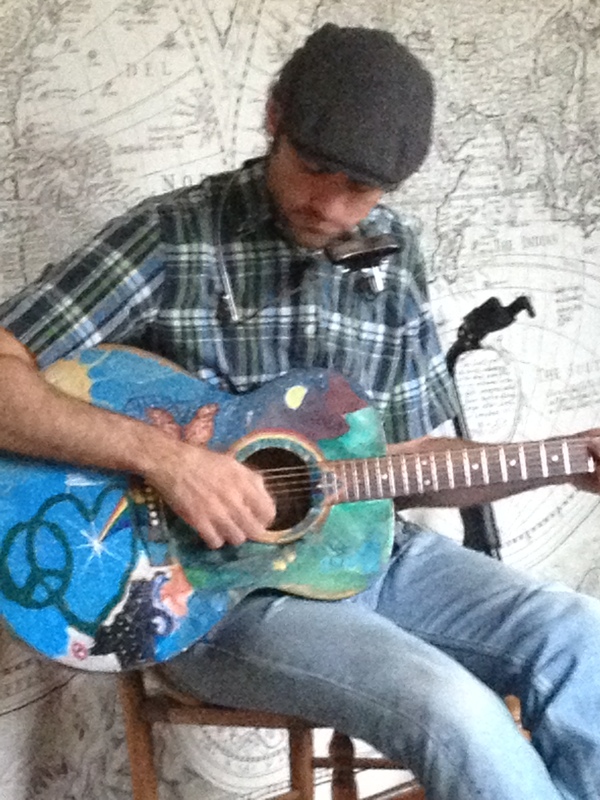 One man adrift in the guitarist’s jungle. 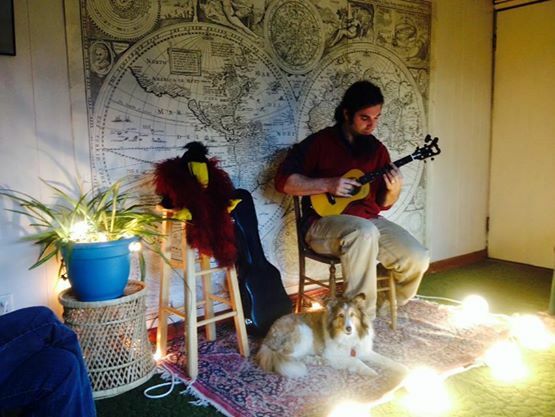 Hailing from the edge of civilization in interior Alaska, Russ has carved out his niche and finally has proven to the masses that the ukulele is stringed testosterone in the hands of the right man. Alaska—the Final Frontier. Alaska has captured imaginations ever since Thomas Jefferson purchased it from the French for two cases of whiskey and a buckskin pouch of glass beads. And now, with the birth of the interwebs and the dawn of the reality TV age upon us, people once again turn their eyes northward. 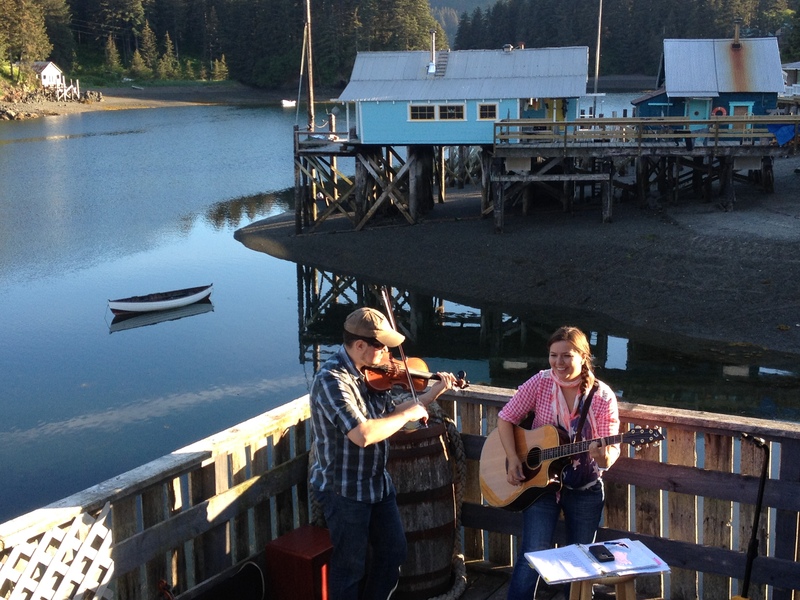 They are enthralled with Alaska, but is what they see really reality? Social commentary, catchy hooks, and funky licks.